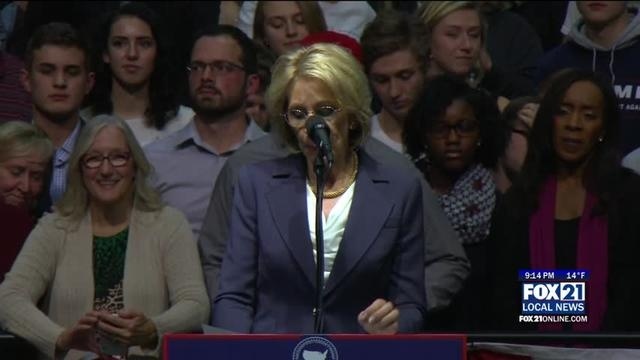 Changes are coming to the nation’s education system following the results of this year’s presidential election. 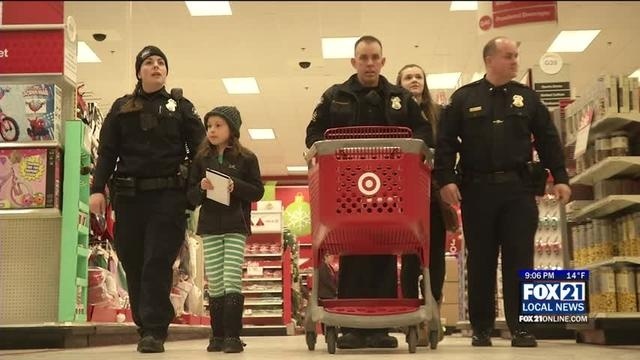 The kids and officers walked through the aisles of target to pick out their perfect gift for this holiday season. Women in the Twin Ports are working to send people to The Women’s March on Washington D.C. in January. Residents at the Primrose Retirement Community of Duluth raced Pinewood Derby cars with local Boy Scouts. 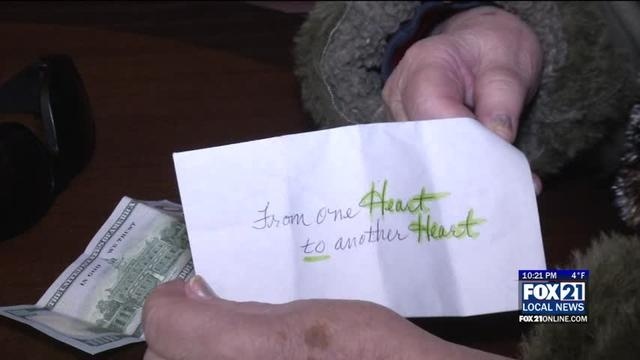 It’s the season of giving and one mystery woman is giving in a big wayYesterday Duluth resident Gloria Uggla was sitting at home wondering if she wanted to brave the cold. But she did and went and waited for her bus at a local D–T–A bus stop. 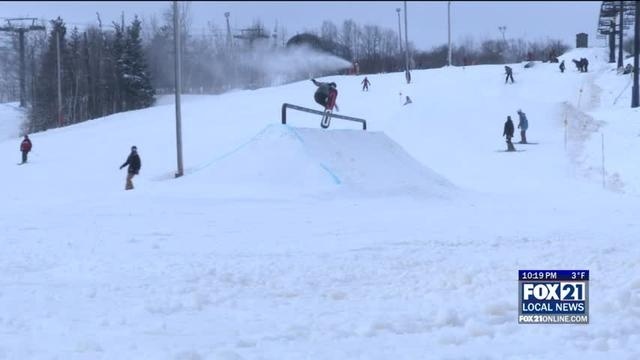 Today was the first day skiers and snowboarders could hit the slopes at Spirit MountainUnseasonably warm temperatures in October and November had halted snow making efforts. One man drove over 100 miles just to make it for opening day and says he’s used to being on the hill before now. 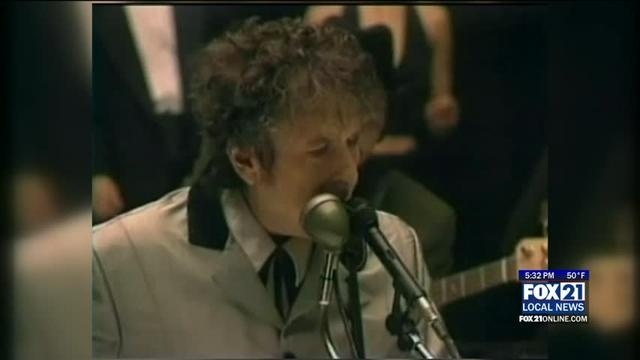 Bob Dylan was awarded the Nobel Prize in Literature, one of the most prestigious writing awards in the world. 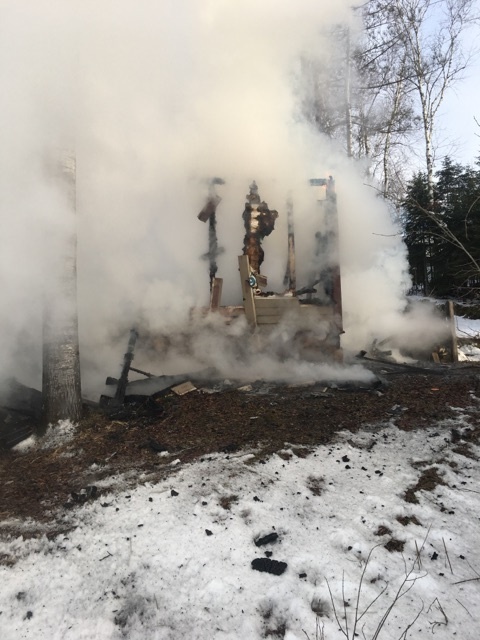 The Hibbing Fire Department responded to two fires today. 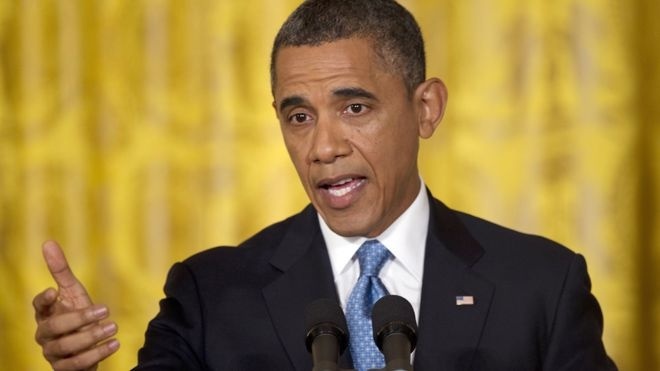 President Barack Obama has endorsed a Minnesota bid to host a World’s Fair in 2023 on the theme of wellness. 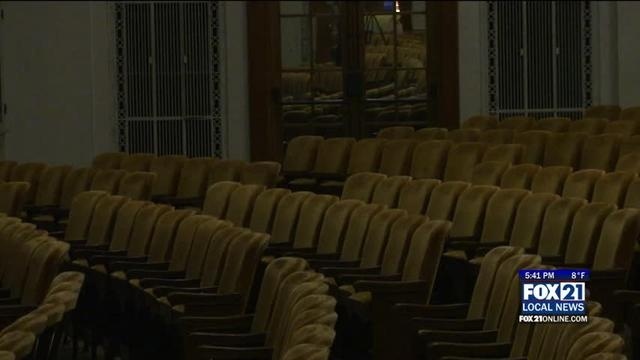 The annual event happens this weekend at the DECC. 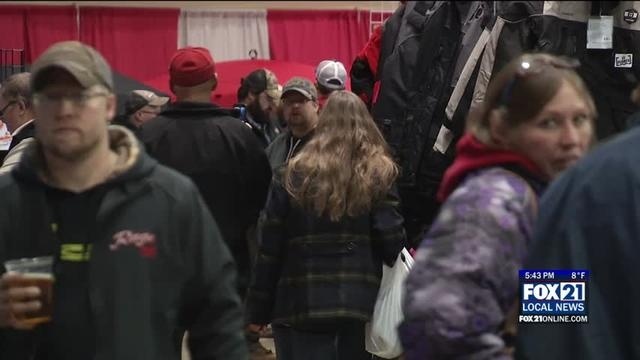 With the chill in the air, the Arrowhead Ice Fishing, Snowmobile, and Winter Show is getting all those snow enthusiasts ready for the outdoors this season. December 10th will be declared Bob Dylan Day in Minnesota. To recognize Bob Dylan’s receiving a Nobel Prize in Literature, Governor Mark Dayton will declare December 10th as Bob Dylan day in Minnesota. Some of the Santa Claus figurines will be on display through the end of January. 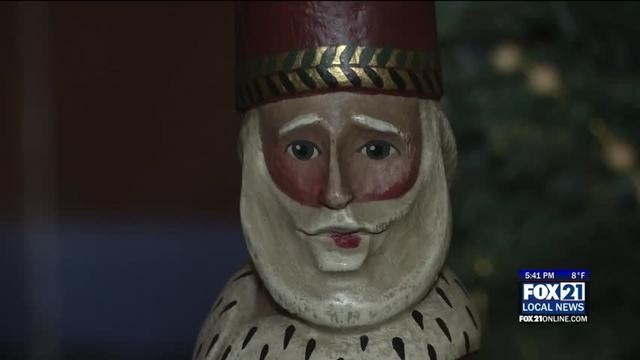 The Hibbing Historical Society Museum is sharing part of one woman’s collection of nearly 500 Santa Claus figurines. 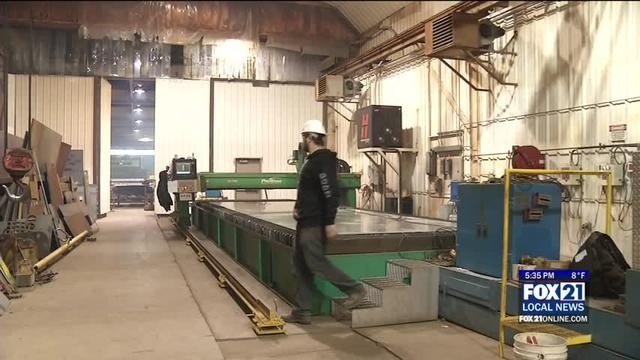 Lake Assault Boats LLC in Superior is looking to hire around 14 people, after signing a multi-million dollar contract with the city of San Antonio Texas. 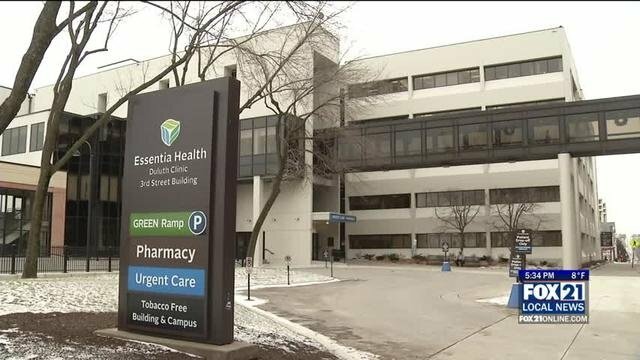 The Essentia Institute of Rural Health has been working to develop future patient care through clinical trials. 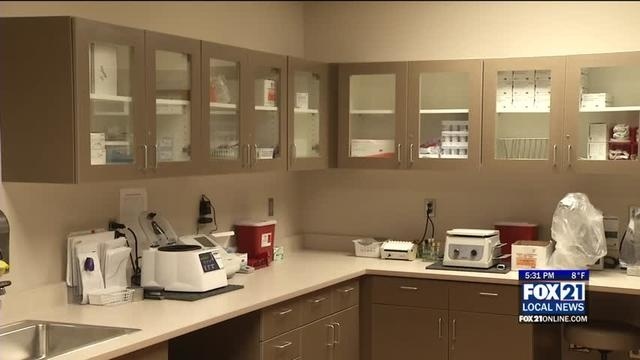 The Fond Du Lac Human services held their Dedication Ceremony today after the 14.7 million dollar expansion of the Center for American Indian Resources Building. 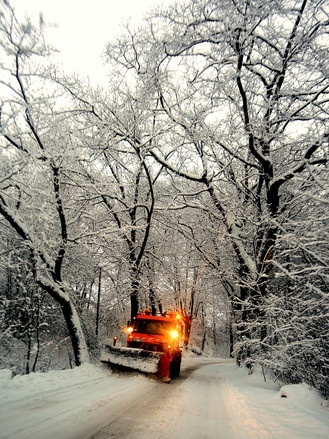 The Wisconsin Department of Transportation, would like to remind motorists to be cautious if traveling in what could be hazardous conditions. 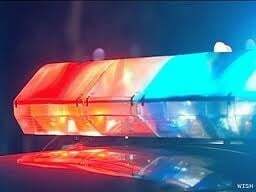 High winds and drifting snow are expected to make driving very difficult this weekend. 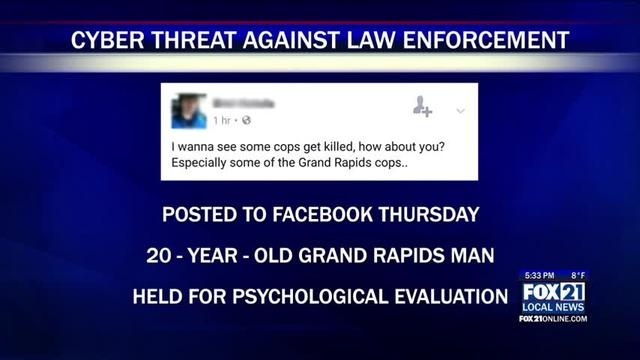 A disturbing message appeared on Facebook, around 4:00 p.m. Thursday, December 8th, from a 20-year-old Itasca County resident. 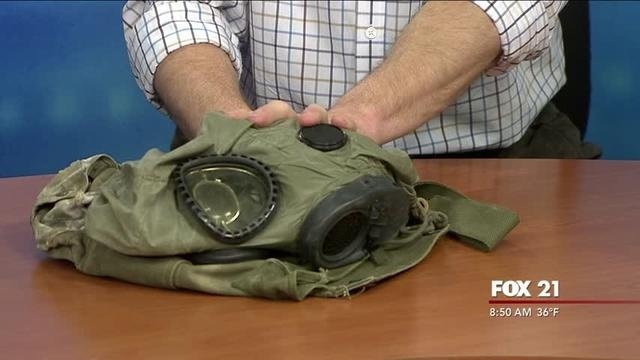 It’s the holiday season, and many are out shopping for that perfect holiday gift. 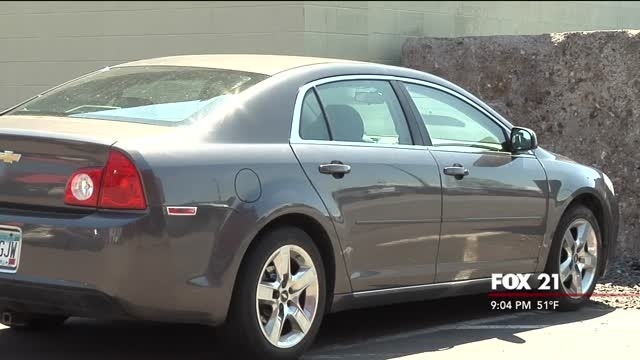 Vehicle prowl thefts are a crime of opportunity that can be prevent, if the right steps are taken to avoid such opportunities for thieves. 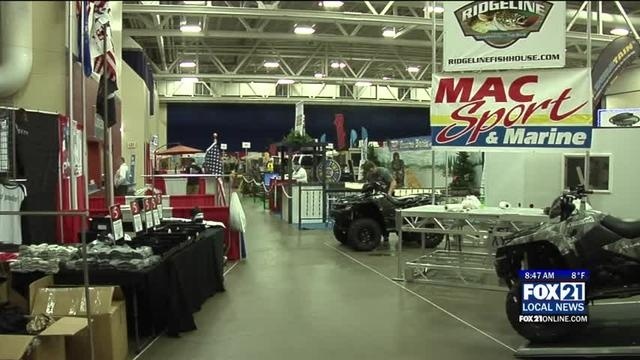 The DECC will be home to the 2016 Arrowhead Ice Fishing, Snowmobile, and Winter Show December 9-11. For this week’s Active Adventures we visited Duluth Lawn and Sport. 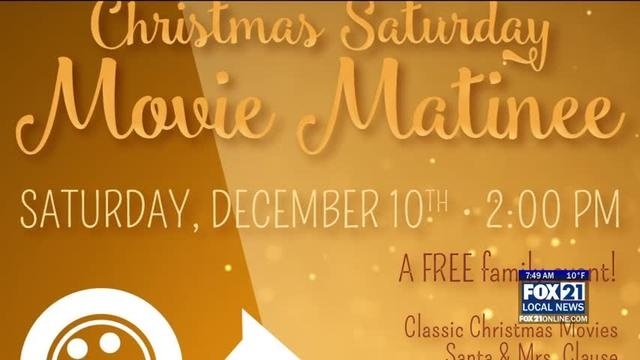 On Saturday, December 10, the Douglas County Historical Society will be hosting a free holiday event, featuring vintage Christmas Season movies from the 1950’s and earlier. 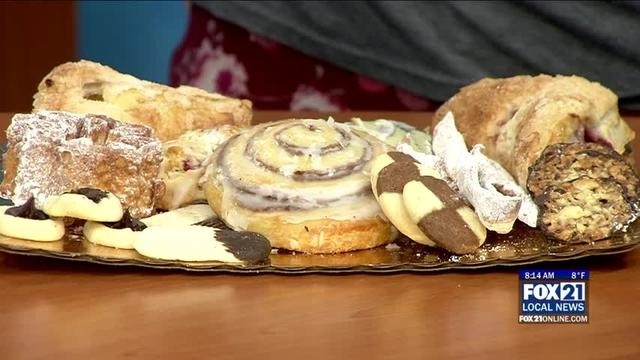 Friday morning on FOX 21 Local News, Megan Spitzley, Manager of Johnson’s Lakeside Bakery, brought in a tray of goodies for the morning crew. A veteran’s remembrance dinner was held Thursday at the Depot to honor past members of the military, and to pay tribute to one in particular. Dozens of families in superior will now get through the winter a little warmer.The Boys and Girls club of Superior.Is teaming up with the Knights of Columbus to collect 64 coats, as well as hits and mittens to keep kids warmer this winter. 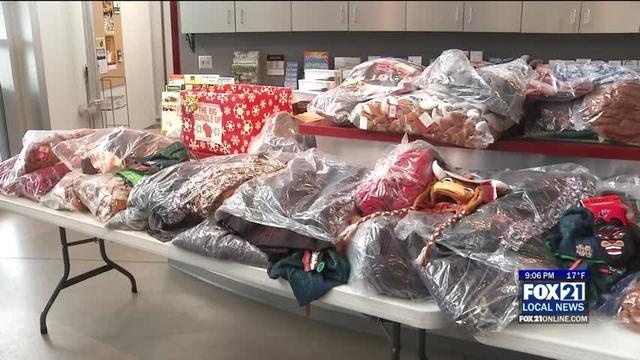 An anonymous donor donated nearly 800 pieces of winter gear to the drive. The Big Bundle Up campaign felt the warm embrace from an anonymous donor who donated hundreds of pieces of clothing for those in need. 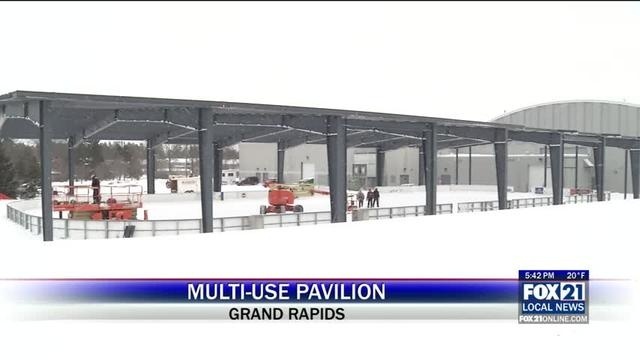 The city of Grand Rapids is getting a multi-use outdoor pavilion for activites ranging from ice hockey, to pickle ball. 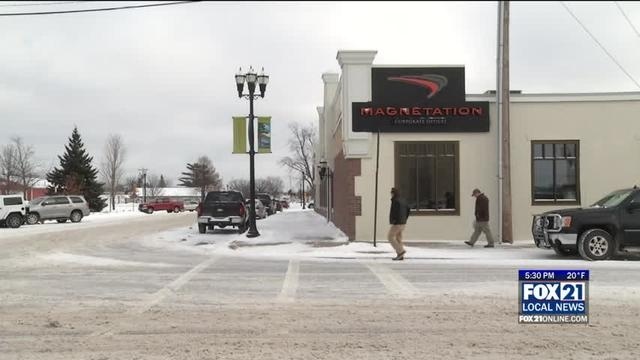 Magnetation had closed down its plants, and had been under bankruptcy protection for 19 months, before making the decision to sell the rest of its assets to ERP Iron Ore LLC. 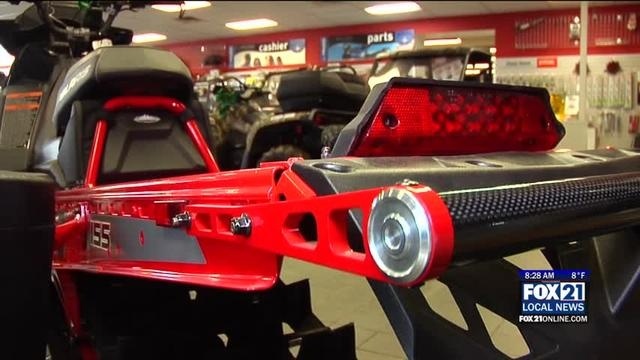 The winter season is upon us and it’s time to pay more attention to your car. 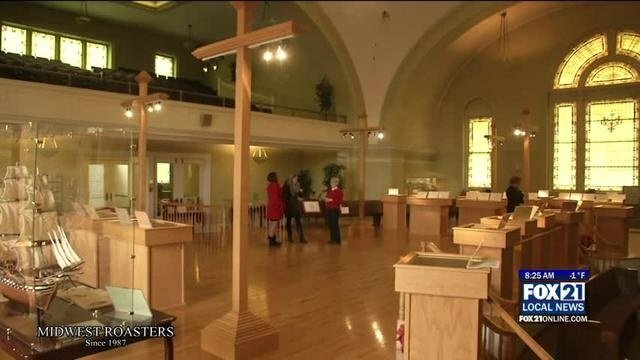 The Salvation Army is searching for bell ringers in hopes of raising more funds this holiday season. 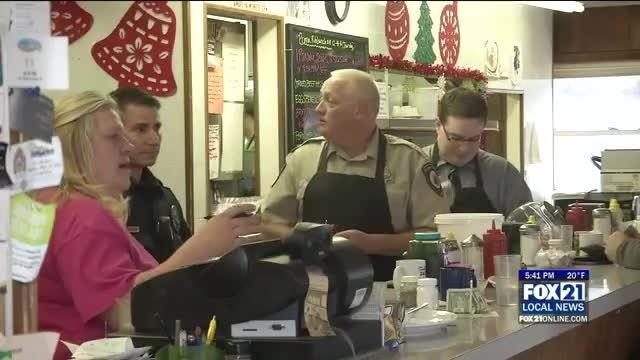 Superior police officers joined other community leaders at The Kitchen to serve up lunch, while also raising money to help support some important local programs. Some banks in India are suing the Essar Group. 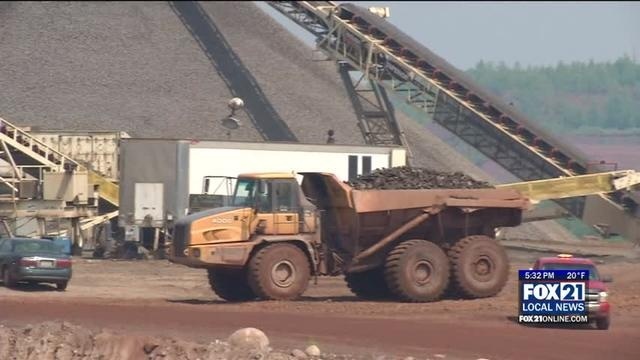 They want to be paid back for overruns in cost related to Essar’s unfinished mine and processing plant in Nashwauk. 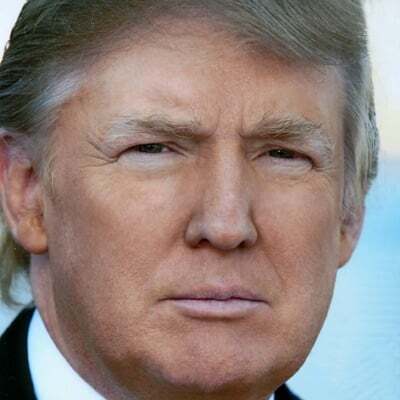 President-elect Donald Trump is planning a return visit to Wisconsin next week on the day an election recount must be done. 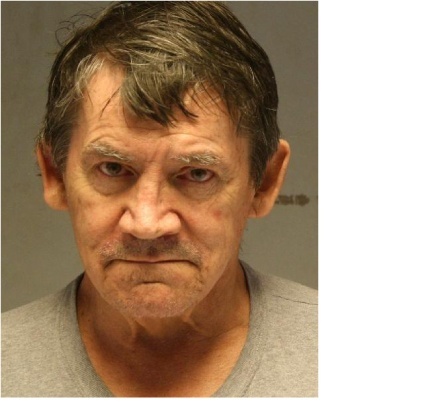 On Wednesday, December 7, 2016, investigators from the Lake Superior Drug and Violent Crime Task Force and Superior Police Department Narcotics Investigators, executed a search warrant in the city of Superior. 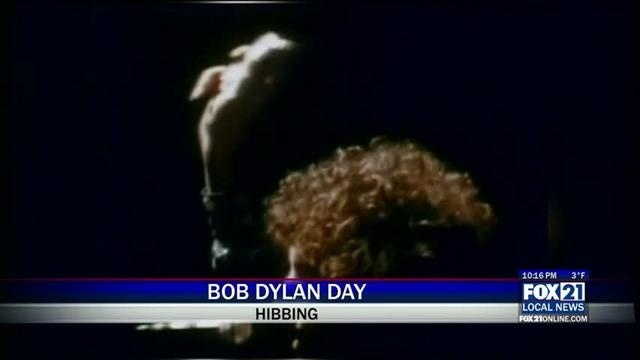 On Saturday, December 10, 2016, Governor Mark Dayton will proclaim “Bob Dylan Day” in the state of Minnesota, at a community celebration in Hibbing. 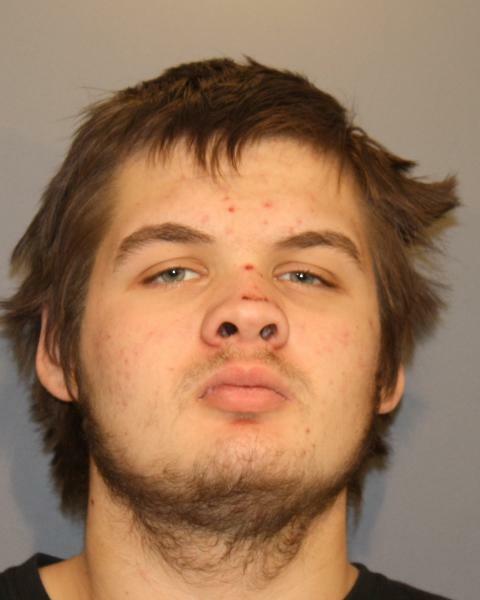 In a multi-agency investigation between members of the Lake Superior Drug and Violent Crimes Task Force, Superior Police Department, and Douglas County Sheriff’s Department Investigators conducted a search warrant in the 1300 block of East 2nd Street in Duluth, on December 5, 2016. New statistics from the U.S. Census Bureau show Minnesota’s overall population is getting older and slightly more diverse. 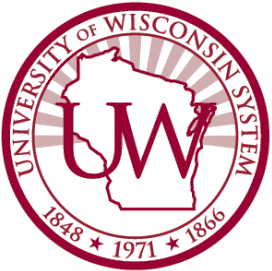 University of Wisconsin System leaders have signed off on raising out-of-state and graduate tuition by hundreds of dollars at a number of campuses. 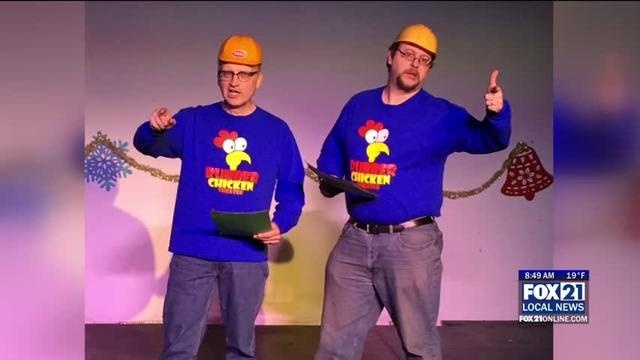 Expect a lot of laughs in the next few weeks as Rubber Chicken Theater presents their annual holiday revue. 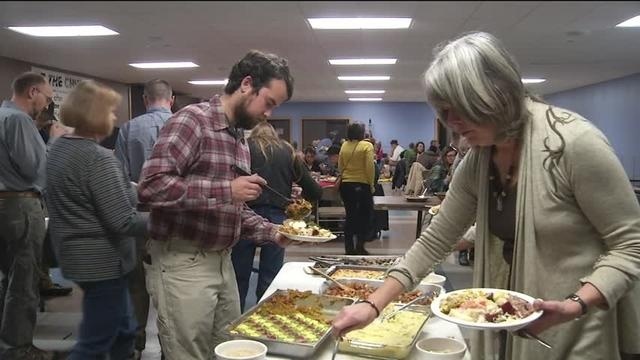 Local farmers come together for annual dinner to help create a local food system. Even though it’s December, plenty of good food is still coming from local farms. 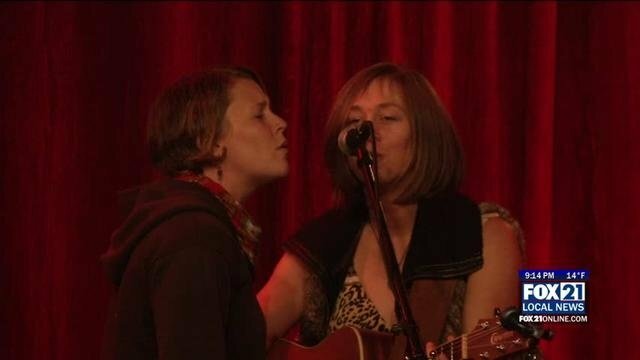 The annual Farmers Take the Stove dinner raises money to create a sustainable locally sourced food system. 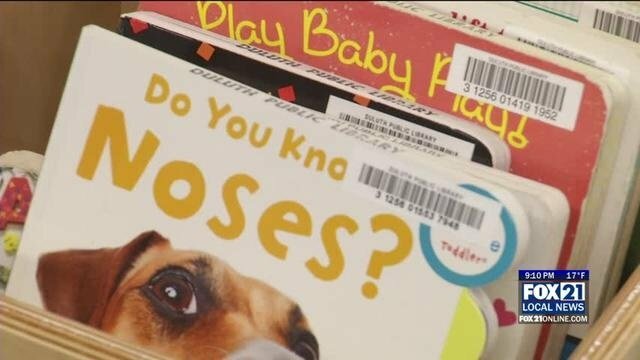 The plan will guide the library for the next five years. The strategic plan focuses on five goals: prioritize school readiness; strengthen the library’s capacity to fulfill its mission; increase teaching opportunities; enhance current services; and raise public awareness. 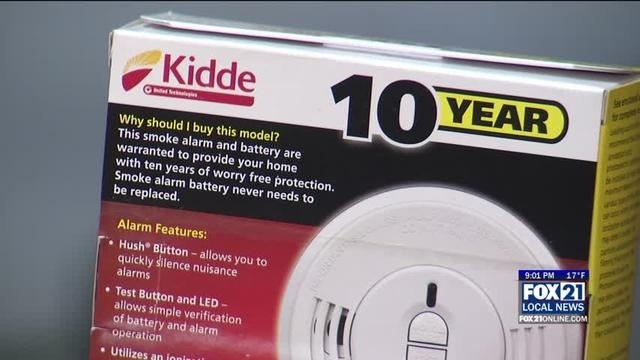 The fire department will also install every detector that they give away. It’s that magical time of year, but also a time where fires can spark because of dry Christmas trees, candles, and space heaters. 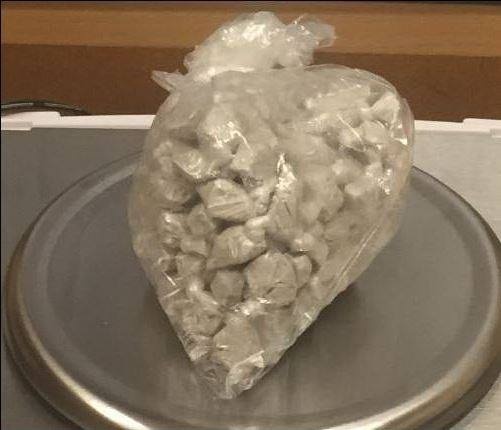 The American Red Cross and Duluth Fire Department want to reduce the number of fire related deaths and injuries by 25% by 2020. 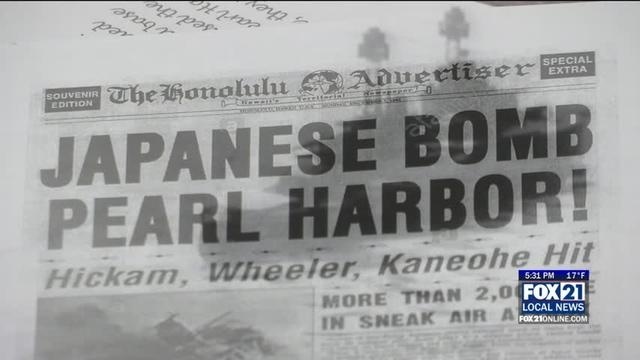 75 years later, we remember the lives lost in the attack and reflect on the significance of Pearl Harbor. 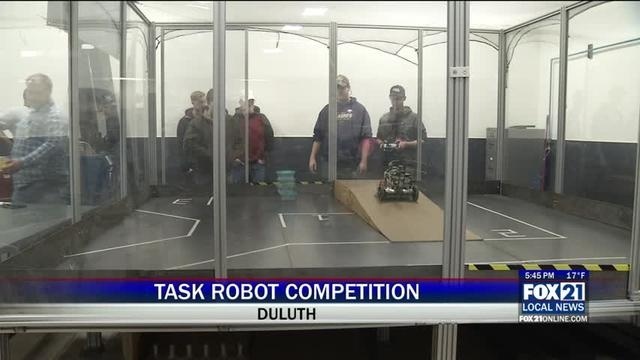 Lake Superior College students took part in a task robot competition.